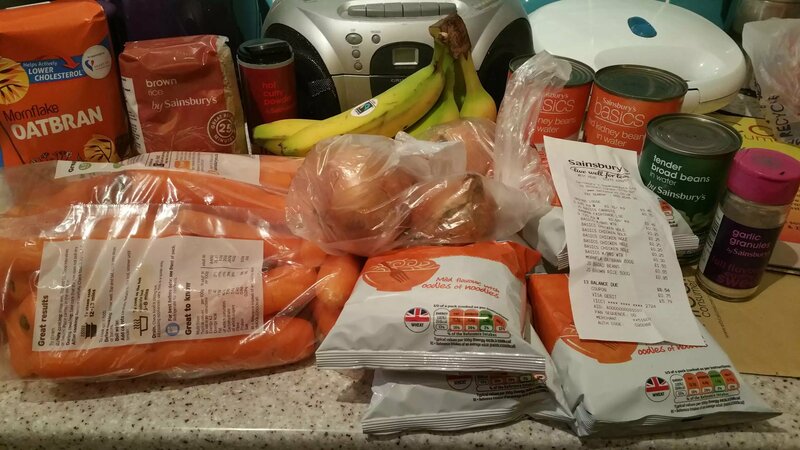 Larissa’s Experience Poverty; could you live on £1.50 every day? Could you live on £1.50 a day for food? Half of the world have to every day. That’s about 3.5 billion people. Of those around 1.5 million live on less than $1.25 a day for all their needs. People struggling to feed their families, struggling for clean water and combating diseases that we don’t even have to worry about here. I still cannot really comprehend that. Such vast numbers make it hard to picture. Can that really be true? I just cannot imagine it. That is one of the reasons why the Effective Altruism Brighton group along with me and guest blogger Coralie will all be taking part in Experience Poverty to raise awareness of that incomprehensible figure. How many of us really think about the people in poverty all around the world? Try and picture it just for a minute. I’m not sure I can. Despite the depressing statistics fundraising campaigns like this give me a great deal of hope. What I’ve learned as part of the Effective Altruism community and just preparing for this challenge is that there are some real ways that anyone can help. There is a fantastic community of people out there making a difference every day who are very willing to support you and there are so many more people who are genuinely interested and extremely generous. Experience Poverty is a sponsored challenge to raise money for the Deworm the World Initiative. Tackling infections like worms, as the Deworm the World Initiative, does is one of the most effective ways of getting children back into school. This improves their future chances not to mention their current health. Deworm the World Initiative forms part of Evidence Action which scales up the most effective poverty interventions to bring their benefits to as many people as possible. Deworming children is one of their most effective interventions. It costs just 33p to deworm someone. Coralie has begun her experience poverty this week. Click here to see why she’s both excited and apprehensive to take on this challenge. That is why I am so excited that so far the Effective Altruism Brighton group has raised £130. Everyone has been so generous. That kind of impact is wonderful. When you combine it with the work of a thriving community it becomes truly amazing. The Effective Altruism UK fundraising group alone, of which we are a part, has already raised well over £4000 for the Deworm the World Initiative just showing what we can all do when we get together. That community spirit has been a real positive of this challenge. There are so many Facebook groups and forums abuzz with people taking part. We’ve been sharing recipes, tips and ways to make the publicity of the challenge bigger and better each year. I really feel like I’m part of a thriving, growing movement. 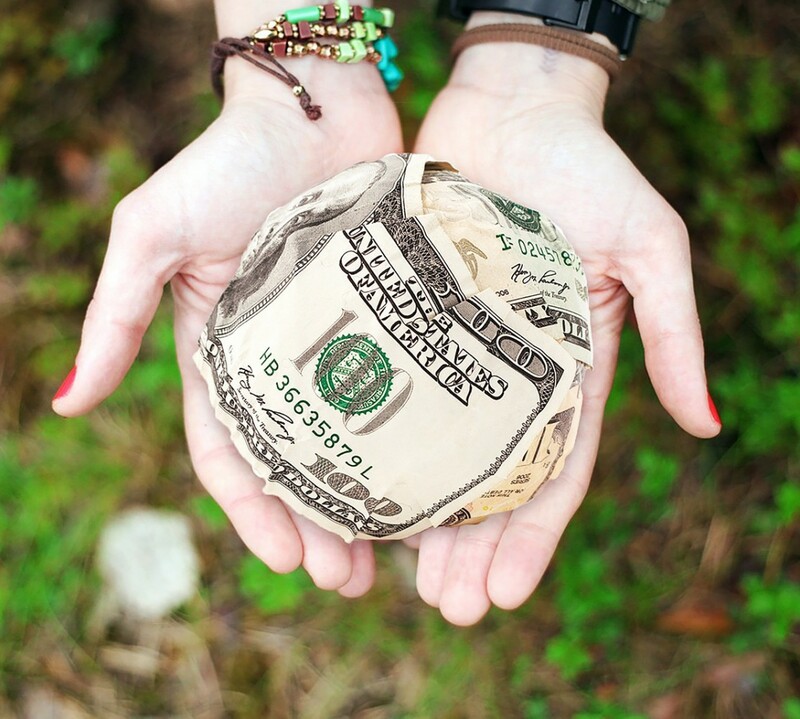 Posting and talking about it has also sparked lots of positive conversations with friends and colleagues outside of the Effective Altruism movement. It sparks a conversation about absolute poverty. Many people don’t realise the sheer scale of people affected. I must admit I didn’t either. It’s not something we normally think about and when we do the problem seems insurmountable. People want to help but it’s just hard to know where to start. Recommended charities make that starting place so much easier to find. Even small actions can have a big impact when they are that effective. Knowing there is something you can do that will have an impact without ruining your life really does bring hope. Fundraising challenges like this really bring people together around an issue. I’m under no illusions that this challenge will be like truly experiencing poverty. I will still have free, clean water, a safe, warm home, free health care and an office job to name just a few of the things I am thankful for. It will be a challenge though. Anyone who knows me knows I love my food. I’ve now done my shop for the week and it’s looking a little bare. I know with the support of my friends and the wider Effective Altruism community I can do it though. I hope this will keep those is real poverty at the front of my mind and the minds of those around me for five days. There is a lot we could do to help if we put our minds to it. My shouting about it and your generous donations are just the start. Please click here to donate, even 33p would make a difference.